In the month of June, the Porto area is full of festivities - in the space of one week we had: São João (Porto street party - read more here). Boat Race (where all the old wine cellars compete against each other in a boat race down the Douro). 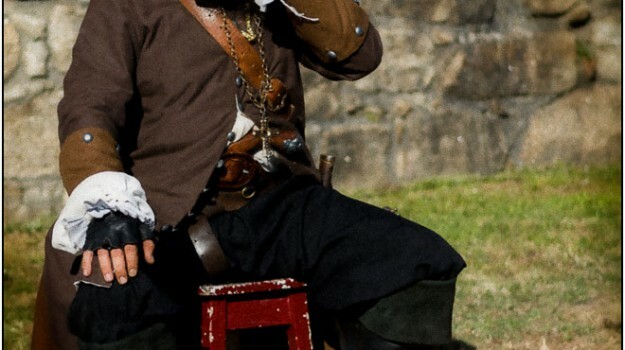 Pirates in Leça da Palmeira, a pirate themed festival at the Forte in Leça da Palmeira (north of Porto) It is certainly a tourists dream to come and see so many traditional activities in such a short space of time. This year McGunnMedia paid the Pirate fair a visit - and we were thrilled we did!